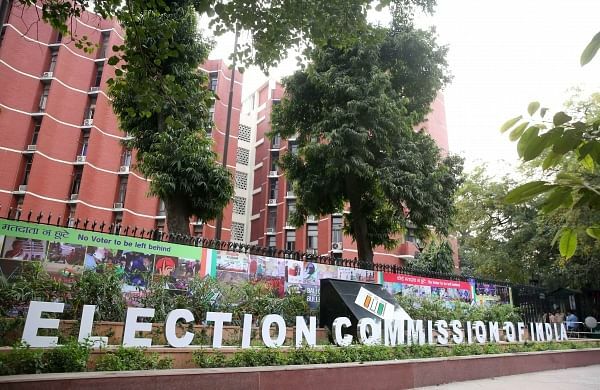 NEW DELHI: Over a lakh more voters exercised their franchise in the Gautam Buddh Nagar constituency on April 11 during polling for the Lok Sabha elections as compared to the previous general election. Overall, 13.89 lakh people cast their votes bringing the turnout to 60.47 per cent. The percentage for the 2014 general elections stands at 60.38 per cent. Votes were cast across the five assembly segments of Noida, Jewar, Dadri, Khurja and Sikandrabad from an electorate of 22.97 lakh, the data shared by district election office stated. An assembly segment-wise break-up of the data showed 3.49 lakh votes were cast in Noida, 3.26 lakh in Dadri, 2.16 lakh in Jewar. The two assembly segments of Sikandrabad and Khurja, that fall in Bulandshahr district but are part of this constituency, had a turnout of 2.52 lakh and 2.44 lakh, respectively, it stated. Noida registered around 71,000 more voters than 2014, Dadri 78,000, Jewar 19,000, Sikandarabad 15,000 and Khurja 12,000. Among the voters, 7.73 lakh were male, 6.15 lakh were female, and only four from the third gender.